It is a Russian based web service that lets you easily interact with strangers across the world on the platform you wish to. 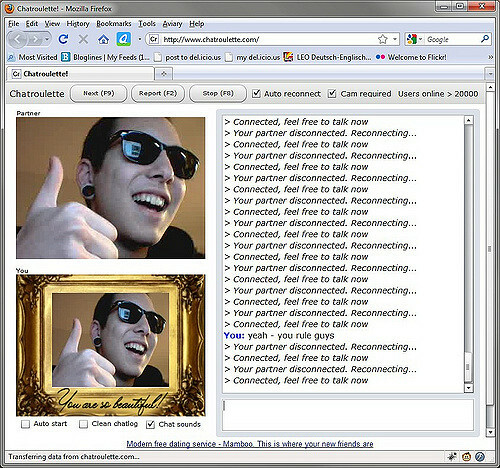 You can not only text chat or audio chat but also can have webcam conversations. This is the easiest tool, that you can use for your chat. 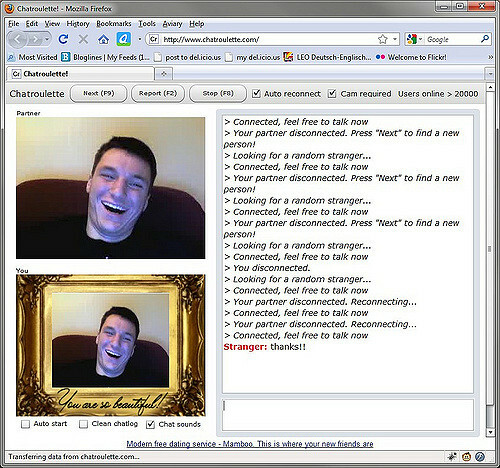 It is having a video facility and you can find a stranger at any point in time to start a chat. The site is having a great user base and that is an additional aid for all the newly entering users. You will find your stranger friend easily. Turn on your speaker, video and start chatting instantly. Chatting for most people is the best hobby they have. Talking to a single person all the time care lead to good boredom No doubt. So here goes the application and website which can literally save you for your interest. You can find enormous people who are entirely like you and love chatting, any day, anyway. 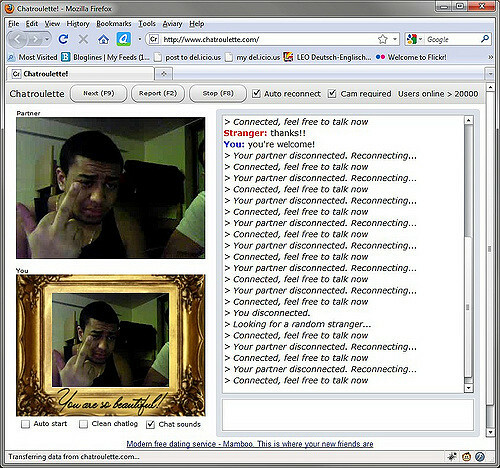 Chatroulette is just another platform to support the love of chatting.